Home » Hyomin » Pictures » T-Ara » It's a Saturdate with T-ara's HyoMin! 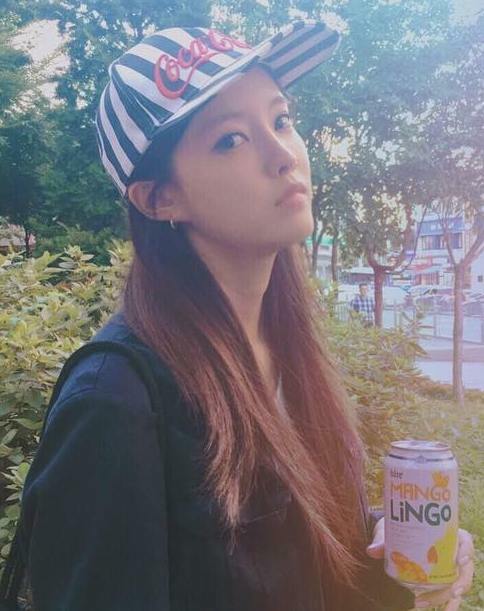 It's a Saturdate with T-ara's HyoMin! If you got nothing to do on a Saturday, T-ara's HyoMin is here to save the day. Check out her gorgeous update below.